It’s a real treat for me to be able to visit all the places I travel to twice; first when I visit them, and second when I’m writing about them. My visit to Lumo Conservancy was born as many of my trips are, staring at a screen while at work and daydreaming over photos on the internet. So after much planning (and of course saving), I found myself meandering down the Nairobi – Mombasa Highway, what i found there was a prime example of the link between community and conservation. 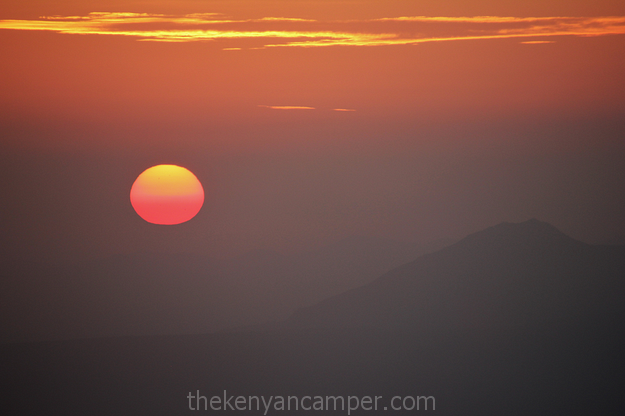 This entry was posted in Campsite and tagged adventure, Camping, camping site, campsite, conservation, kenya, travel on April 1, 2015 by thekenyancamper. If you’re just catching up, i suggest you read Part 1 here first. I survived the night, pretty obvious huh? For a minute there I didn’t think I’d make it through what I can objectively say was the worst night in a tent in my life (and I’ve had many). The morning begins with almost no clue of the what transpired the night before, almost as if the mountain means to apologize. 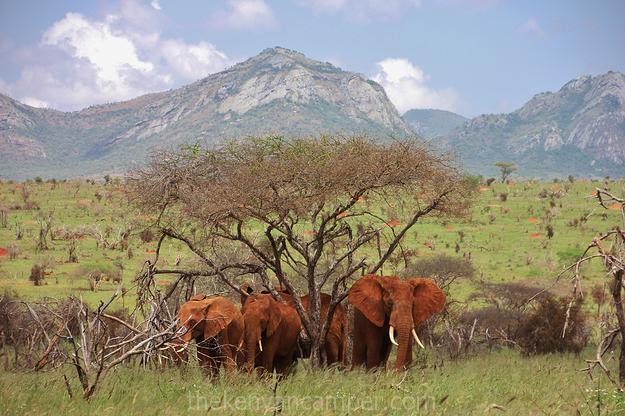 This entry was posted in Campsite and tagged adventure, Camping, campsite, conservation, elephant, hiking, kenya, namunyak, northern kenya, ol donyo sabache, ololokwe, samburu on February 11, 2015 by thekenyancamper.